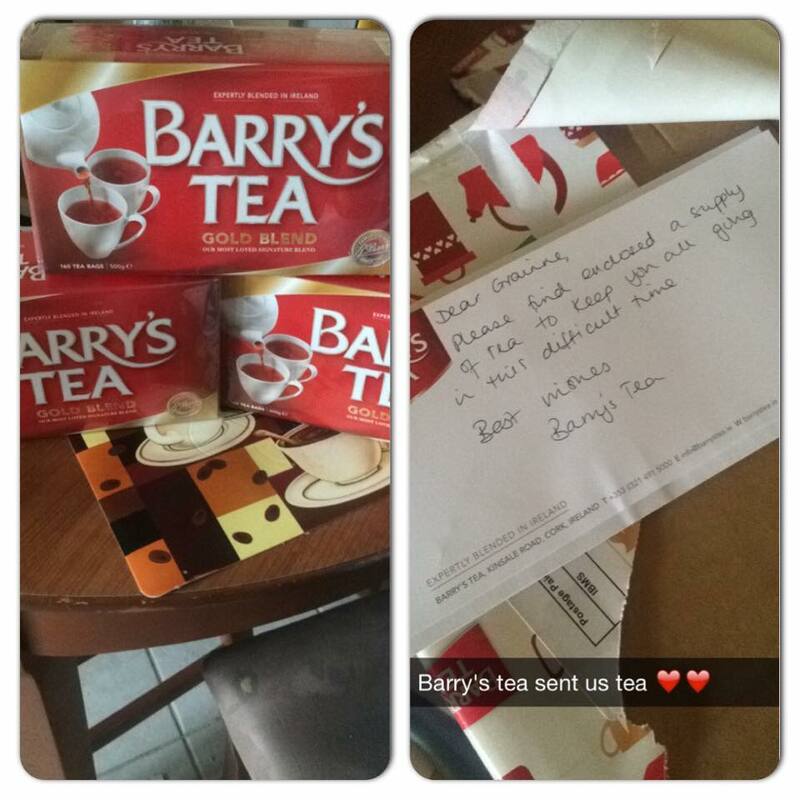 Barry’s Tea made an incredible gesture to a group of Irish students who are studying at Berkeley in California. The students are still trying to come to grips with the tragedy that took the lives of six of their friends – Eimear Walsh, Eoghan Culligan, Lorcán Miller, Nick Schuster and Olivia Burke, and Ms Burke’s Irish-American cousin Ashley Donohoe – after a balcony collapsed, and apparently meet up for cups of tea and a chat to talk about how they are feeling and remember their friends, while trying to move past their deaths. After one parent got in touch with Barry’s to explain that the kids were drinking the tea bags from home, and had run out of their summer supply, the company were more than happy to step in and help. They then sent a care package with 480 teabags in to Cali, and while that probably didn’t cost Barry’s Tea too much money in terms of their profit margins, the gesture and fact that they made the time to do it really does speak volumes and is amazing. Take a bow Barry’s Tea. Take a bow.